The Early Bird Private Tour of the Vatican brings you inside one of the best places in Rome before anyone else! There will be no crowds and no rush, so that you are absolutely sure to enjoy your tour to the utmost. Not only will it be relaxing, you will also learn lots of interesting things thanks to one of our fantastic private guides. 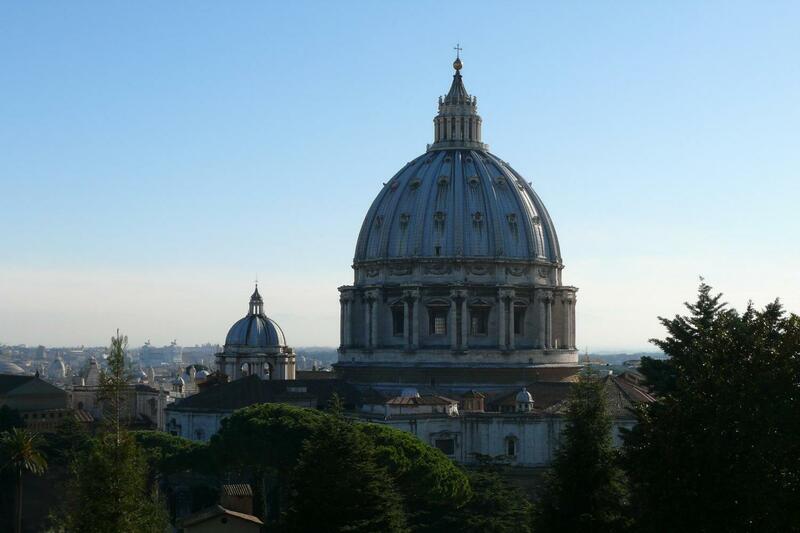 Get this unrepeatable chance to discover the Vatican Museums, the Sistine Chapel and the huge St. Peter's Basilica before general public, by chooing our Early Bird Private Tour of the Vatican! 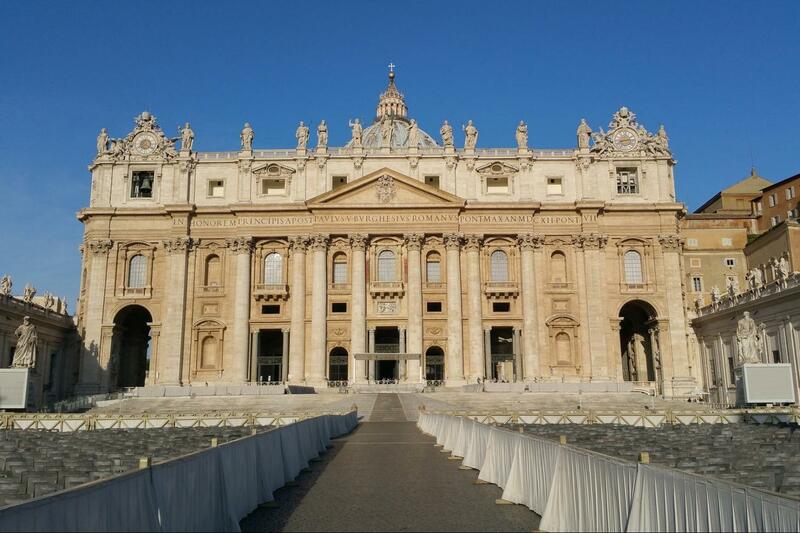 Our Early Bird Private Tour of the Vatican gives you the opportunity to get into Rome's top Basilica before anyone else, thus avoiding crowds and chaos... There is no better way to contemplate this amazing place than this! You will be provided with special skip the line tickets to assure you priority access. But this is not all! You will also get one of our super skilled private guide to lead your tour and teach you the most interesting things about one of the best places in Rome! 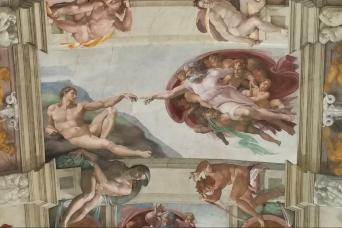 You will meet your private guide close to the entrance of the Vatican Museums at 7:30. Everything will be very peaceful and silent, since Vatican is closed at that time. Take a moment to enjoy the relaxing silence around you, it is really unusual there! First, you will visit the Museums. The Vatican Museums display works from the immense collection built up by the Popes throughout the centuries, starting from with the early 16th century, when they were founded by Pope Julius II. They house some of the most renowned classical sculptures and Renaissance artworks in the world. One of the last things you will see in the Museums is the Sistine Chapel, with its stunning ceiling decorated by Michelangelo and the Stanze di Raffaello decorated by Raphael. These are not just frescoes and paintings. Words cannot explain their beauties. They will leave you breathless. Your last stop will be St. Peter's Basilica. It is the symbol of Christendom and its number and a famous place of pilgrimage and for its liturgical functions presidede by the Pope himself. Of course, it is not just an important place of worship.Designed principally by Donato Bramante, Michelangelo, Carlo Maderno and Gian Lorenzo Bernini, St. Peter's is probably the most important work of Renaissance architecture and the largest church in the world. Your guide will tell you everything about its history and design. You will be completely amazed. At the end of the tour you will feel blessed... And not just by the religious atmosphere! If you want to get that feeling, just contact us. We will be very happy to arrange an Early Bird Private Tour of the Vatican for you!